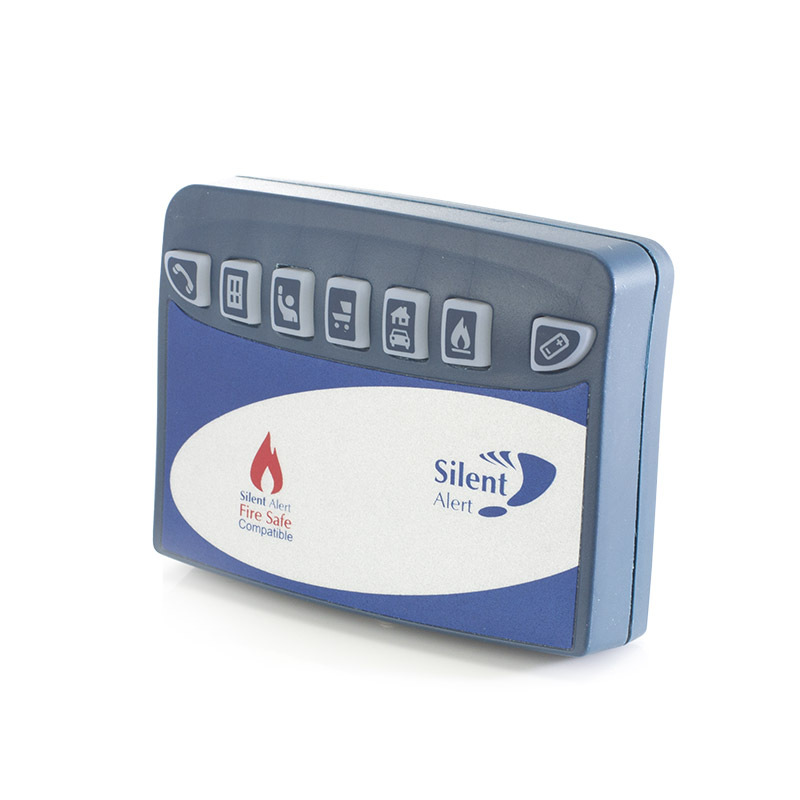 A movement monitor for the Silent Alert system, the Silent Alert Movement Monitor alerts Silent Alert pagers when the infrared sensor detects movement. Life for the hard of hearing can be difficult, especially around the home. Hearing the doorbell or the telephone, the burglar alarm, or more crucially, the fire alarm, is something that is easily taken for granted. Being aware of loved ones moving around your home, especially elderly and frail relatives at risk of trips or falls, can be a huge challenge for any family and can feel like it requires you to have a spare set of eyes. 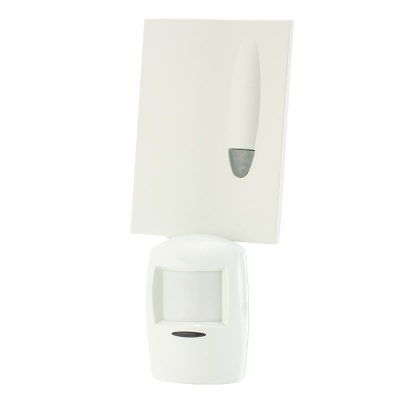 The Silent Alert SA3000 Hard of Hearing Movement Monitor is a fantastic solution to this problem, and enables you to be told when there has been movement in the selected area, for remote monitoring that registers in the palm of your hand. 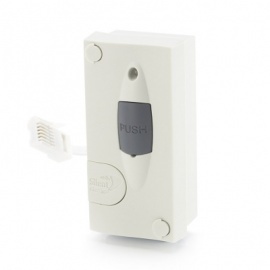 Because it connects to the Silent Alert SA3000 system, the Silent Alert SA3000 Hard of Hearing Movement Monitor will immediately let you know if it picks up movement. It uses an infrared sensor, which means that it's incredibly sensitive to movement. The movement return delay can be set to 5, 10 or 15 minutes, so that you can be sure it's not a false alarm (for example if the person has just woken up to go to the toilet or to get a drink). Not just ideal for elderly loved ones with a tendency to wander, the Movement Monitor has just as much application in childcare, ensuring children don't leave their rooms during the night, and is a perfect alternative in homes where pressure pads are a less viable option. Just set up the Silent Alert SA3000 Hard of Hearing Movement Monitor in the best place to pick up the movement and your Silent Alert SA3000 Hard of Hearing Pager will automatically vibrate when it picks up. And the 1000 metre max range means that it doesn't matter where you are in your home, the Silent Alert SA3000 Hard of Hearing Movement Monitor can still let you know that someone is moving about. Please note: the Silent Alert SA3000 Hard of Hearing Movement Monitor comes alone and requires the Silent Alert SA3000 Hard of Hearing Pager to function correctly. 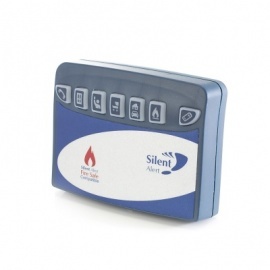 A telephone monitor for the Silent Alert system, the Silent Alert Mini Telephone Monitor alerts Silent Alert pagers when the phone line receives a call - just plug it in a standard phone socket. A vibrating pager for the hard of hearing, the Silent Alert Pager lets you know what's going on around your home thanks to the Silent Alert range of monitors and sensors. 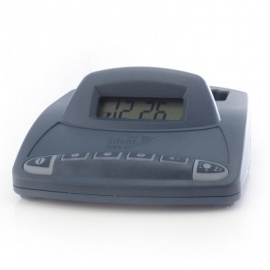 A charging dock for the Silent Alert Pager, the Silent Alert Pager Alarm Clock Charger keeps the Silent Alert Pager charged overnight and features a powerful alarm clock.